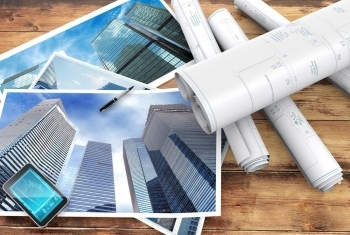 Digital printing and copying of design & construction plans using the latest state of the art technology. High quality size-for-size or reduction/enlargement prints on bond, mylar & vellum. 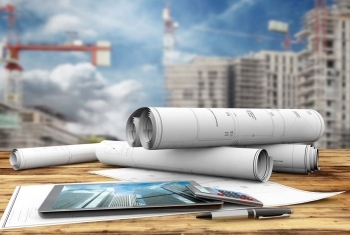 Hard copies or electronic files, we can take the most complicated set of drawings and specifications, take them and assemble your project into a clean and organized set of digital documents, making them easier to access and print. Color makes a difference! 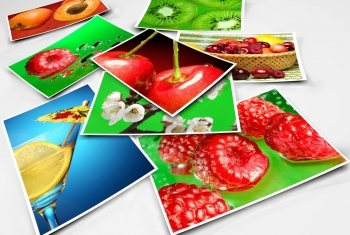 Oversize prints from 40” to any length output onto photo-base and presentation papers. This is the perfect choice for business presentations, architectural renderings and other colorful projects. 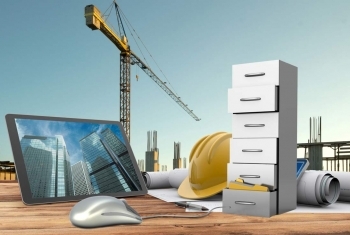 We have the ability to scan standard sized paper documents or full size construction drawings in b/w or color, label and archive for your retrieval that will save your company time and money. You then have faster and easier access to your documents that is far more efficient that filing paper copies. High quality documents reproduced on a variety of paper stocks at over 100 pages per minute printing directly from your digital files or paper originals. 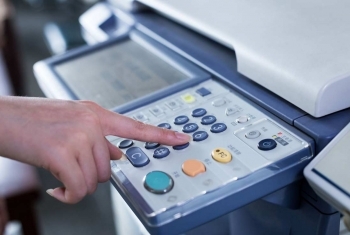 Make your documents stand out using our high quality Digital Color Laser Printers. Color is more affordable than ever and from presentations to flyers, you can add the enhancement of color to your project without overextending your budget. The perfect print can be enhanced with a great finish! 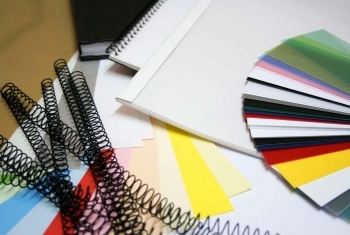 From various small format binding services such as coil binding to large format mounting & laminating on a variety of boards such as Foamcore and Ultraboard, we can turn your great print into a professional presentation.